HEART OF GLASS is here! I’m more delighted than I can say to announce that HEART OF GLASS is available on Amazon in Kindle format and as a paperback! It’s also available to read for FREE on Kindle Unlimited! It’s unbelievably thrilling to have a novel published. When my novella, LOVE BIRDS, came out, I was so stoked, but a full-length novel is a totally different story — and HEART OF GLASS was with me through some very rough parts of my life. Writing it helped me pull through, gave me something to look forward to when very little else could. I’m so utterly delighted to share it with you. And — this has utterly blown my mind — HEART OF GLASS has been at #3 on Amazon’s best sellers in lesbian romance list for several days now! I’m just vibrating with excitement to share this story. I hope from the bottom of my heart that you love it as much as I do! 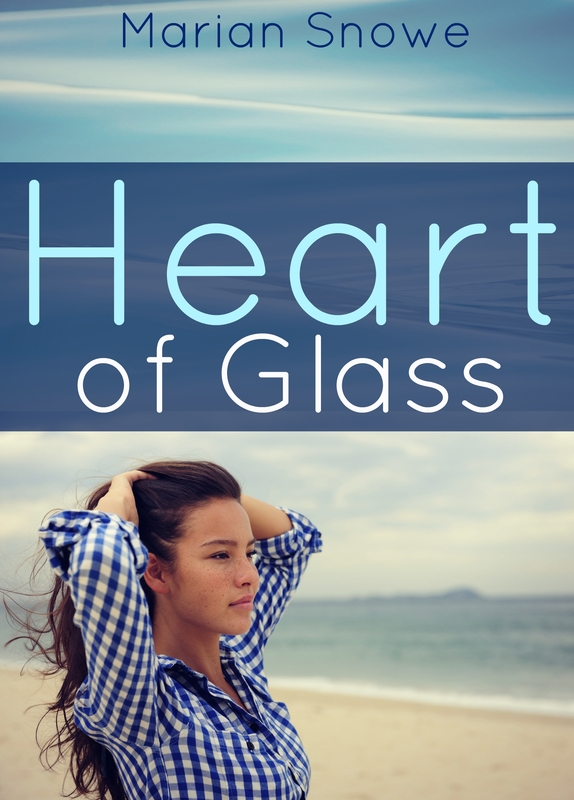 ‹ PreviousHEART OF GLASS is coming October 30th!